Melding contemporary style with a high class, traditional design, the transitional Finley 2pc Blue Sofa & Loveseat Set features an urban aura with straight lines and tight pulled upholstery. 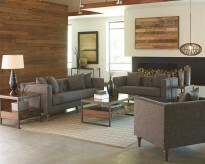 While other collections can be either too modern or far too casual, the Finley furniture group features the perfect cross of both decor styles. 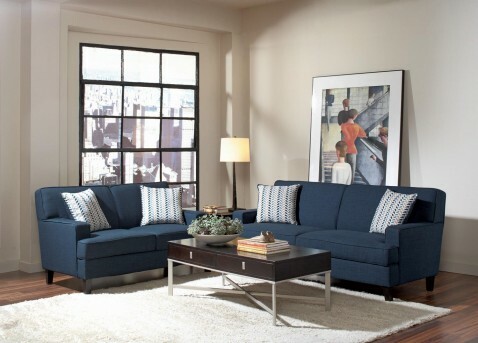 Pocket coil seating and plush cushion padding create a casual comfort that you can sink into while smooth track arms and lean tapered legs capitalize on modern furniture trends. Comprised of a sofa, loveseat and (un-pictured) accent chair, this collection complements casual, transitional and contemporary design styles. 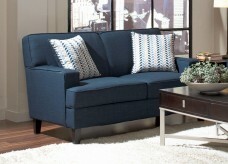 Furniture Nation is proud to offer the Finley 2pc Blue Sofa & Loveseat Set online. 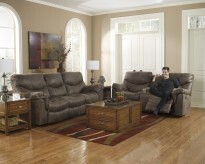 We serve customers across the DFW region including Grapevine, Fort Worth, Denton and many more. 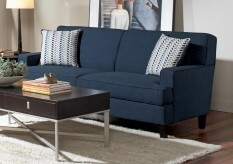 Finley Blue Sofa : L76" x D35" x H37"
Finley Blue Loveseat : L56.25" x D35" x H37"